I have spent the past few weeks reading through the material from four of our TAKL (Trainer Accredited by Kay Laurence) graduates. This material is presented in a pdf format averaging 300 pages, 50 videos as evidence splintered out through 37 competencies. Apart from demonstrating training skills it also demonstrates exceptional organisation and collation of complex material. This material is not an blog, article or a book but a very extensive body of work providing evidence of each trainer’s background, beliefs, experience, skills and practical application. It is presented in essays, self-assessment, analysis of behaviours, assessment of others in training, plans and lots of questions and simply getting on with it. It is more impressive by the fact that none of these trainers live in the UK or attend my live classes. They have followed through more than one course online culminating in the TAKL 2 year course. They have cruised as they learn, attended seminars, conferences and started a TAKL-fest movement. I think we can safely confirm they are now Training Geeks. TAKL is not about producing clones, but evidence of learning that builds a solid foundation based on understanding, knowledge and application of skills. This gives them platform to develop as impressive trainers in the direction they choose. 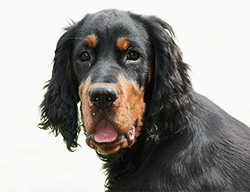 Ten years ago we launched into online dog training. This was met with dismissal by some colleagues who could not see how this could be effective or valuable learning. I actually view it as more effective learning because from the first lesson you develop your own skills as an independent learner. As dog trainers, or people who live with dogs, most of our learning is by ourselves. Our online courses are competency based which means you have responsibility to provide evidence of your understanding and illustrate this with practical application. Not just writing an essay on how it should be applied, but actually showing you can do it. Closing the massive gulf between understanding it and applying it is a road that only you can travel. Most of these elements are often provided by a teacher or coach, but with only a curriculum and online classrooms to support the learning the grown-up skills are quickly developed. Competency based learning is the future of dog trainers. Understanding it is not enough, I want to know you can learn how to do it, practice at getting better and continually seek more learning. We have existed too long with a gulf between theory and application. Dogs make superb collaborators, I know none better, but peers and colleagues are the best for a review over a cup of tea. We have evidence that this process can be shared world-wide at this exciting time in digital learning. Geeks are moving the learning forwards with a driving passion. Without that passion knocking down the boundaries we end up standing still. 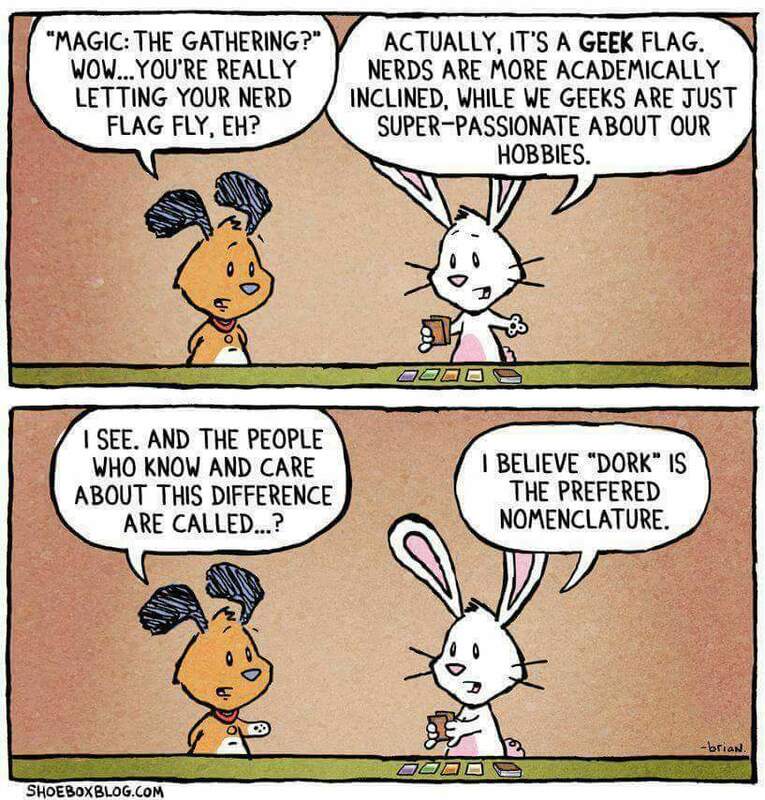 We have Geek-weekends, Geek-courses and you can feel the enthusiasm to learn more, ask more from ourselves, and look to ourselves for solutions. We own this passion we fuel it at every opportunity. Join the mailing list to receive the latest news on courses, articles and stuff you don't want to miss. So proud of each of the graduates!!! Well done! This is a significant accomplishment! What an incredible path you’ve traveled Justis, Julie, Sue & Robyn! The depth & breadth of deeply intense study was a master’s level of learning. And the beautiful thing is this is just the beginning. 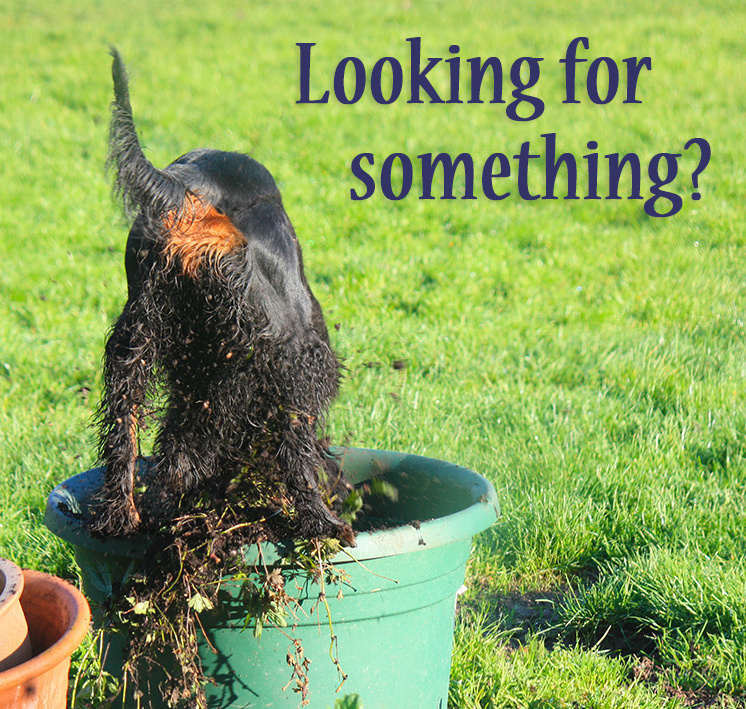 Throughout the years you’ve worked with your canine partners you have found many new ways to see the world. Congratulations to you! I’m so proud of the Inaugural Class of TAKL Graduates! You’ve blazed a trail that others will be able to follow for years to come. Luring teaches trainers essential skills. We learn how to use suggestion and guidance to shape behaviours. We learn how to explain dynamic movement in the cues from our hands. In combination with reinforcement, luring has without doubt, been one of the skills I value most as a trainer. Duration or is it Breakfast in Bed? Teaching duration has become a very muddied understanding or what it is and how to teach it. This is partly due to how we use words that are the same but have entirely different meanings. Guidance can be the lightest change in contingencies, an extra antecedent. I can place a palette of different paints and brushes next to the chair. It doesn’t mean you need to paint the chair, you could sit on the chair and paint your own shoes, but just the presence of the tools would give you guidance. Whether you are an owner looking for help with your dog, a trainer taking your first steps towards helping others or an experienced trainer looking to improve – keep working, keep learning, stay curious. Time is my ninth generation of collies. He lives for being a collie and all that collies have done for generations – work in partnership and assist in what their Person likes to do. This ranges from collecting sheep off the mountain to toddling round the main ring at Crufts. What can’t you teach with a target? Targets are, by essence, pro-active openers. They are not used to associate something to keep away from, but something to seek and respond to. Targets are gateways to rewards and are greeted with enthusiasm and confidence. Targets are often a lifetime of language or they can be a temporary step to a future cue. What they should always be is thoughtful, pro-active and for the welfare of the learner. The whole collective of rewards, or reinforcers, serves a purpose of ensuring that the tasks just completed keep getting completed. The task may tolerate a lapse of memory, but you will soon find that door smacked in your face if you stop acknowledging the courtesy offered to you by a stranger, friend or acquaintance. The moment the alarm sounded, Dolce was nosing the blankets off me and, unless cued otherwise, would nose me until I got up in a fit of laughter. It was a wonderful way to start the day. Can we an effective Cease That Behaviour? Absolutely. We can teach that positively, without harm, and we should teach them the skills of stopping that and doing this instead. The puppy that you adored, could do no wrong, is now a living horror story. We want to use positive reinforcement, and our mind focuses on the success of what is not happening. But reinforcement attaches itself to something happening, not an absence and cannot select for a multitude of different things that are being reinforced.